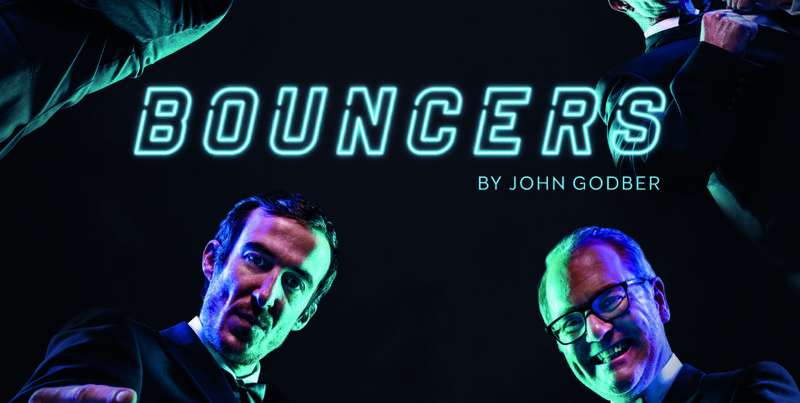 This season’s offering at the MAC is already getting people talking, as John Godber’s hit play Bouncers comes to town for a three-week extended run. 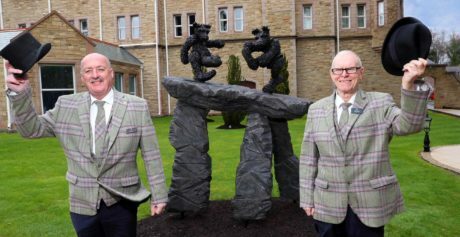 The show is a co-production between the MAC and Big Telly; starting on Saturday 30 March. Set over the course of one night in a 1980s Belfast nightclub, giving it a distinctive Northern Irish flavour, Bouncers is a darkly funny play about the characters and shenanigans of an 80’s Belfast disco, as seen through the eyes of the club’s doormen. Quick-witted and at times close to the bone, this rollercoaster of a play features four of Belfast’s finest comedic actors – Ciaran Nolan, Conor Grimes, Martin Maguire and Chris Robinson – who play all the parts. All the familiar characters from a typical night on the tiles make an appearance, from the cheesy DJ, to the kebab-shop proprietor and, of course, the foul-mouthed bouncers themselves. As always with the MAC, you can expect something a little different, as all the action takes place within the exclusive Luminaire Club, transforming the theatre space into an intimate jazz-club experience complete with table service. The MAC’s Creative Director, Simon Magill said: “Bouncers has been described as one of the funniest plays written in the last 40 years, but with the creative direction of Big Telly’s Zoe Seaton and experienced cast members like Conor Grimes, Ciaran Nolan, Marty Maguire and Chris Robinson, this promises to be a no-holds barred theatre experience. It’s a play that is unapologetically provocative, remaining true to John Godber’s original script. However, we’ve relocated the action to a Belfast nightclub, with an evocative 80’s soundtrack that many people will relate to. 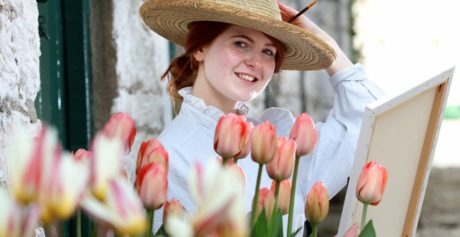 The show will run from Saturday 30th March until Saturday 20th April, but with tickets set to sell out fast, book now to avoid disappointment! Avail of discount prices of up to 25% when you book multiple events in advance. This also applies to premium cabaret tickets which will allow for the full nightclub experience!